ICAP is a multi-year process that intentionally guides students and families in the exploration of career, academic and postsecondary opportunities. 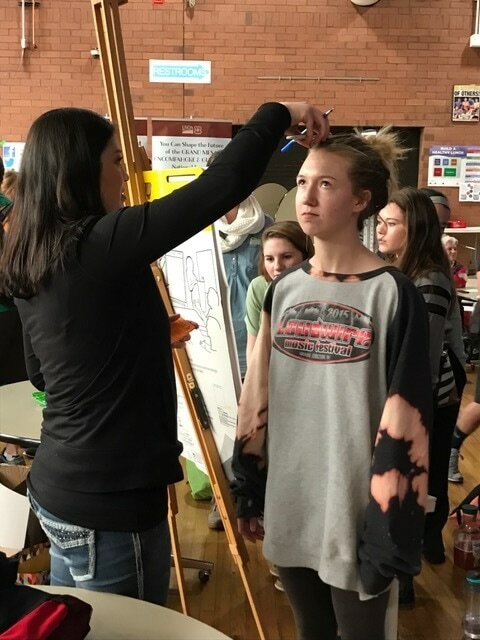 With the support of adults, students develop the awareness, knowledge, attitudes, and skills to create their own meaningful and powerful pathways to be career and college ready. What is Delta High School doing to help students plan for the future? 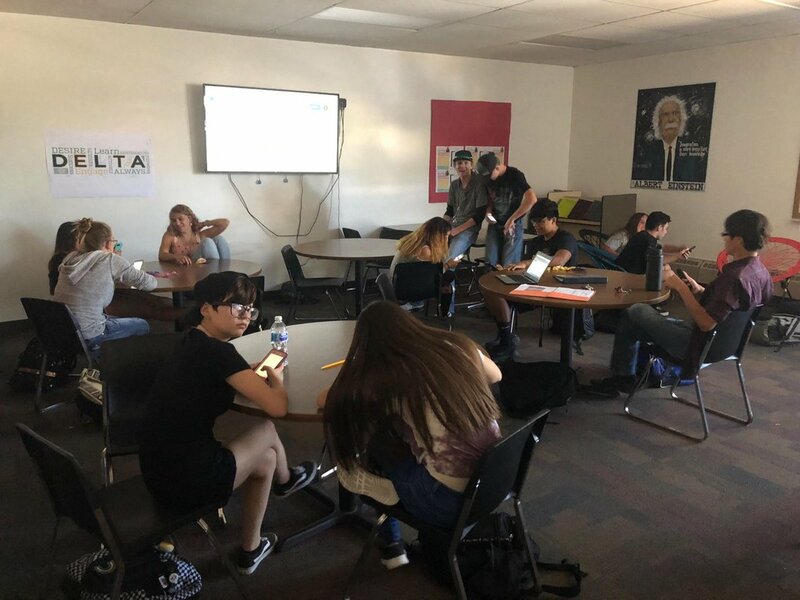 Advisory Days have been implemented into the DHS schedule to accommodate for time for students to be exposed to a variety of activities pertaining to particular grade levels. Below is a brief description of what each grade level has done so far during Advisory Days. September 12th, 2018 Advisory day focused on financial planning and a College Fair hosted by the Colorado Council on High School/College Relations. 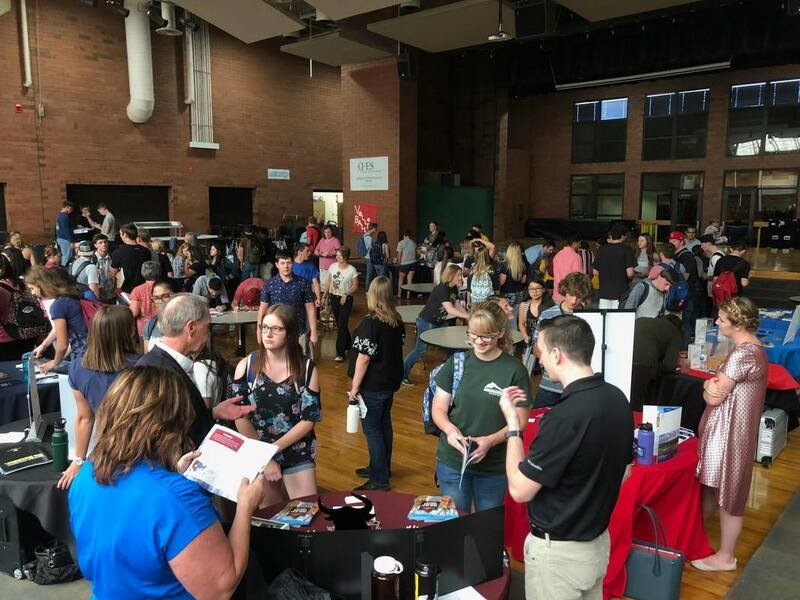 Students had the opportunity to visit with over 25 college admission reps.
September 12th, 2018 Advisory day allowed Juniors to attend the Colorado Council on High School/College Relations College Fair. Afterward, Juniors used Naviance Student to research colleges that match criteria they feel is important to them. ​September 12th, 2018 Advisory day, Sophomores took a Career Interest Profiler in Naviance Student. This profiler takes student identified interests and matches them to careers that meet those same strength areas. September 12th, 2018 Advisory day, freshmen learned about self-advocacy and participated in role playing various scenarios relating to the topic. They also took a Strengths Explorer inventory to identify personal strengths and how they relate to potential careers.